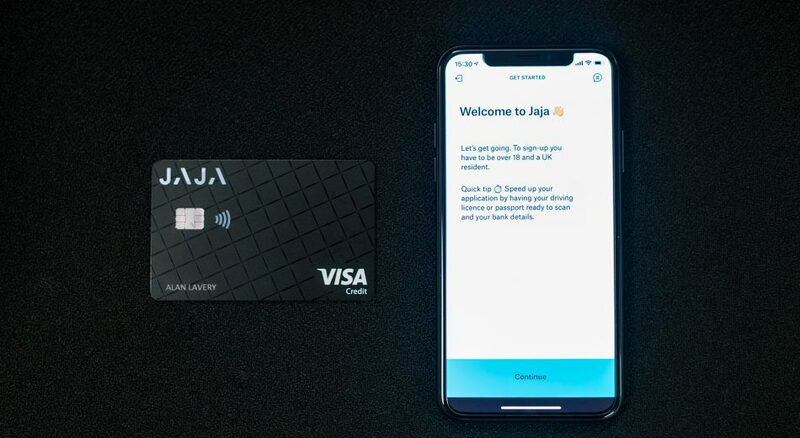 Mobile first credit card built around you. For iOS and Android. Exclusive perks only available to the first 5,000 customers. By subscribing to the waiting list, you agree to email updates, which you can unsubscribe from at any time. See Terms & Conditions. Already on the waiting list? Check your position here. 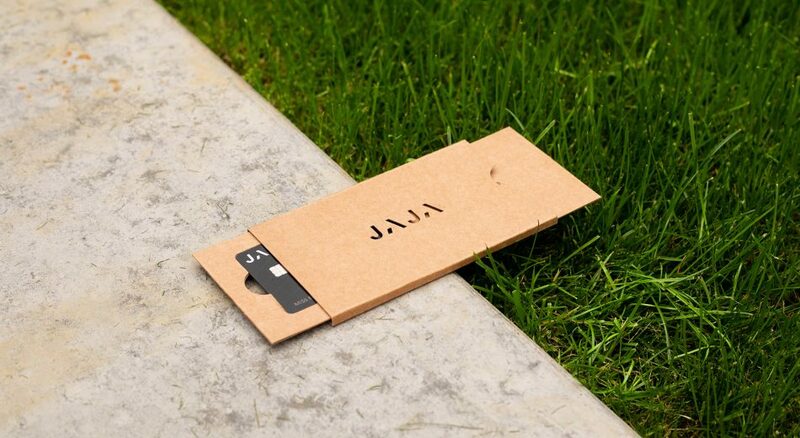 We started Jaja to make a brilliantly simple credit card. 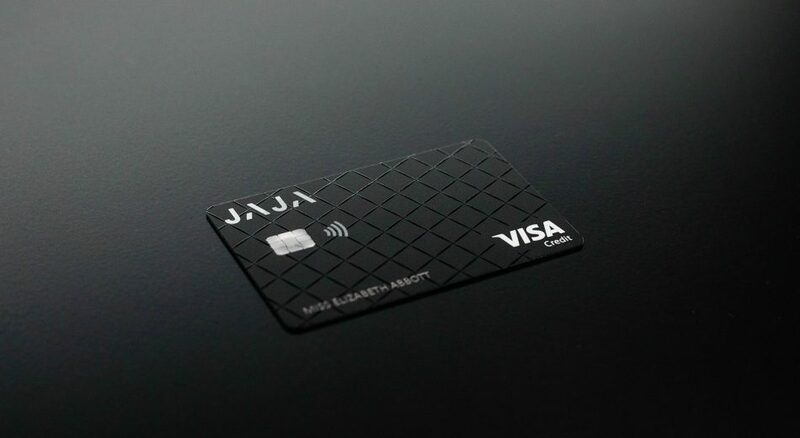 So simple, it will change the face of credit cards… forever! Designed for your mobile – it’s fast, easy to use, intelligent, packed full of amazing features and it’s fair! A friendly chat based interface that allows you to simply scan your driving license or passport to get approved in minutes. 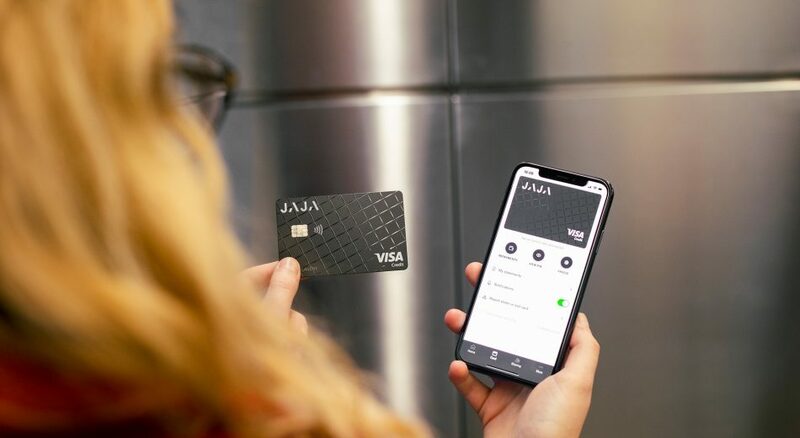 Real-time transactions, intelligent notifications, intuitive tags and SmartSearch keep you up-to-date on your card activity. Life is social and mobile. It´s your credit, share it with the people you care about. No fees. Not even FX charges when you travel abroad, if you keep your account in good order. Manage repayments and account settings within the app. Block your card or report it lost or stolen anytime from the app. Simplicity isn’t just a promise. It's the way we do everything. We believe your money should be as fluid as your life. And the credit card as we know it is anything but. 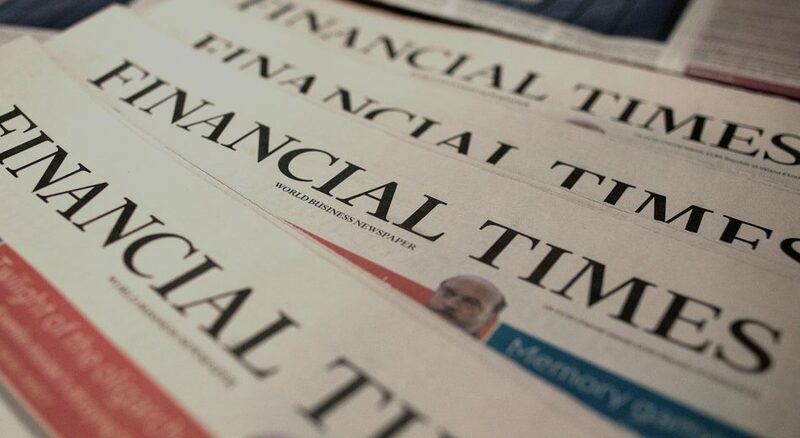 It’s a product that is traditionally overly complicated, loaded with hidden fees and cumbersome to manage. It just makes no sense to us. Of course, you get a physical card too! 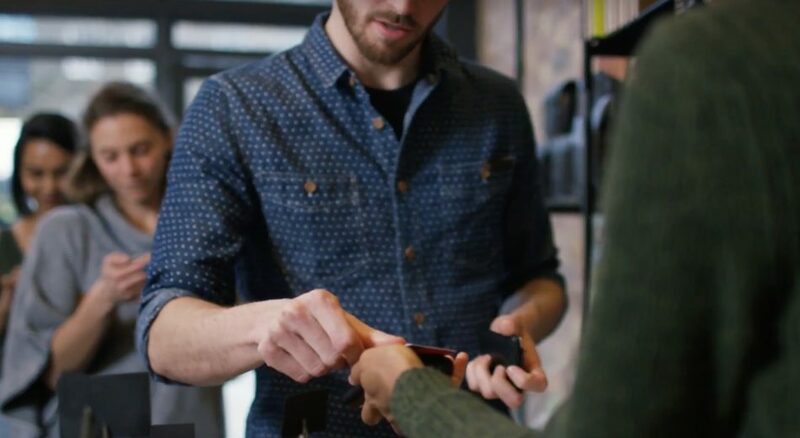 We make everything really simple and we’re starting with a credit card that does just that. 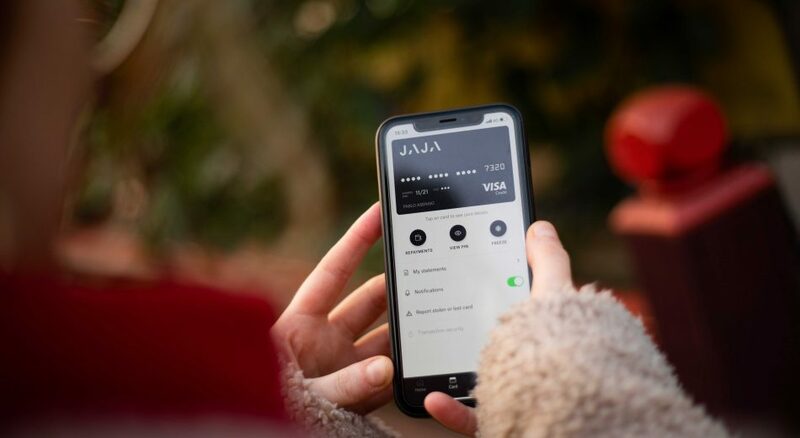 That means real-time transactions in the app, always low fees, uncomplicated terms and conditions and never any nasty surprises. Join our waiting list now and we'll give you £10 cashback, subject to successful onboarding. Plus we'll move you up the queue and give you £10 extra cashback for sharing with a trusted friend or family member, when they join the waiting list. Hit 'get early access' for details and terms. How about getting a ride on us? When you sign up for early access, we'll give you £10 cashback, subject to successful onboarding. Plus we'll move you up the queue and give you £10 extra cashback for sharing with a trusted friend or family member, when they join the waiting list. Hit 'get early access' for details and terms. It’s more than a product. It’s a platform. When will I get my Jaja card? 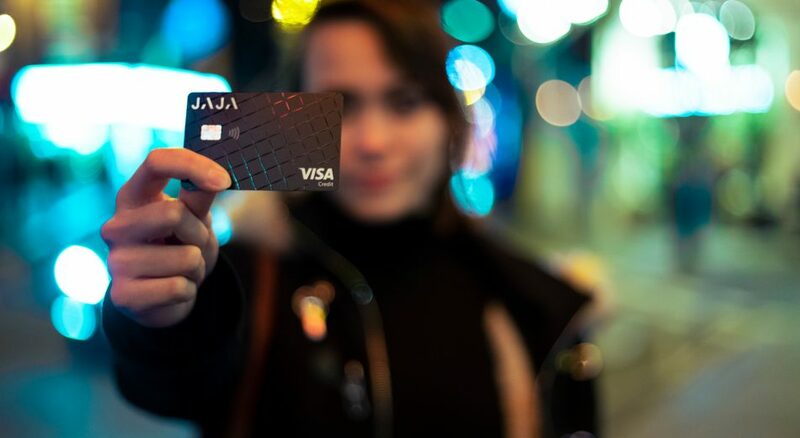 How FinTech companies are helping the failing credit card sector. And get exclusive perks only available to the first 5,000 customers.